The world we live in is amazing with all its share of possibilities and miracles. However, very often, especially these days we tend to forget that apart from all the complex solutions to lots of problems there are some easy ones that our ancestors used before. For example your skin and hair care – how often do you use natural treatments instead of store-bought ones? Not so very often, right? There is no wonder why it seems that trusting a store-bought product is a lot more convenient since professionals have been working on it. However, it is not that very true in many cases while natural remedies tend to work all the time. 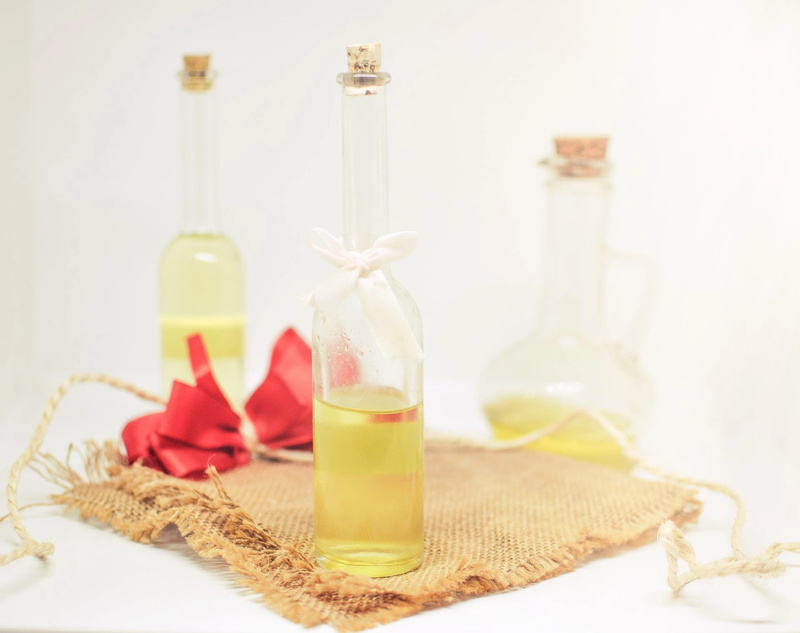 Today we are going to show you ten fresh ways how you can use tea bags with the benefits to your skin and hair and which are going to be a lot more effective than any store-bought product you have ever encountered so far. Read on! Not every morning is great if you wake up with your eyes all swollen and puffy. However, there is an easy way to fix the problem with the help of something as simple as tea bags. Just wet two tea bags and place them on your eyes for a few minutes – you will be surprised with the result, we can promise you that! 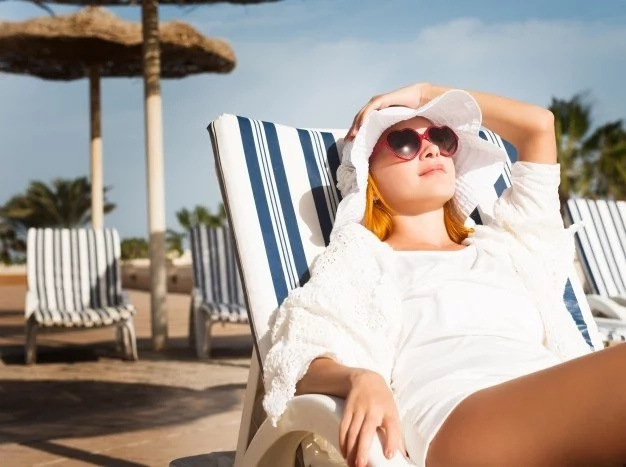 It so very easy to get a sunburn especially when the sun just starts to warm everything outside and you can’t just get enough of it. 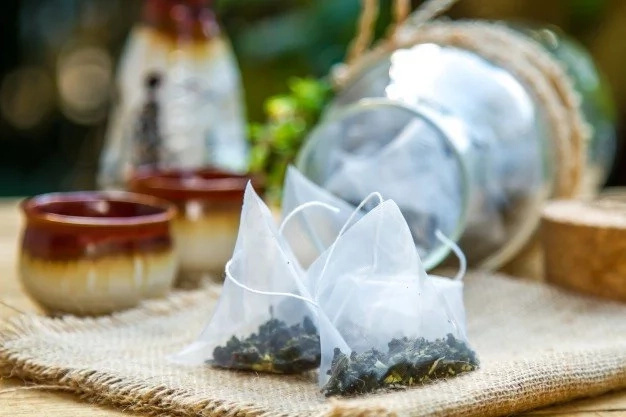 All you need to do is to make some tea – a lot of it, if the area is big – soak some cloth or towel in it and apply it to the affected area for at least half an hour. It will take away the redness and pain. There are times when we run out of our toner suddenly, and there is not a chance we can purchase – tea bags come to rescue here too. 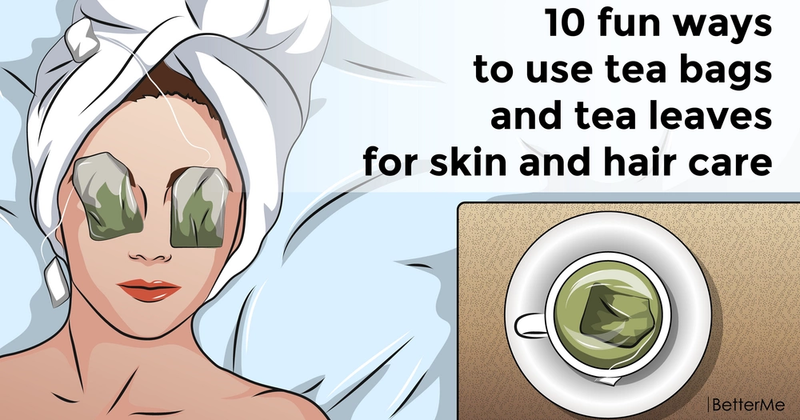 Just massage your face with a wet tea bag and then wipe your face clean with a towel. Voila! Not only coffee can make a great scrub – tea too. Just empty the used tea bags and use the contents as a scrub. If you are going to use it on a daily basis you will notice in a blink of an eye the dramatic change to your skin; it will become smooth and soft so that it will be close to impossible to resist touching it. Many people often have to deal with the annoying issue of extra greasy face; this is the case when tea comes in more than handy once again, especially jasmine tea. Just brew some of the jasmine tea and apply it to your face. Those of you who suffer from skin irritation may find chamomile tea to be really helpful. All you need to do is to apply some tea bags to the affected areas and enjoy the relief. White tea is great if you are looking for a perfect way to purify the skin. What you are going to need to do to achieve the perfect mask is to brew the tea, then blend the leaves so that you get a paste out of them and then apply the paste to your face. As simple as that! There is nothing more annoying and bad looking than chapped lips. Just apply soaked green tea to your dry or chapped lips, and you will feel immediately the freedom of burning sensation not to mention the hydration which will help you deal and prevent the chapping in future. Every girl dream about perfect hair but the reality is not always what we hope it to be. 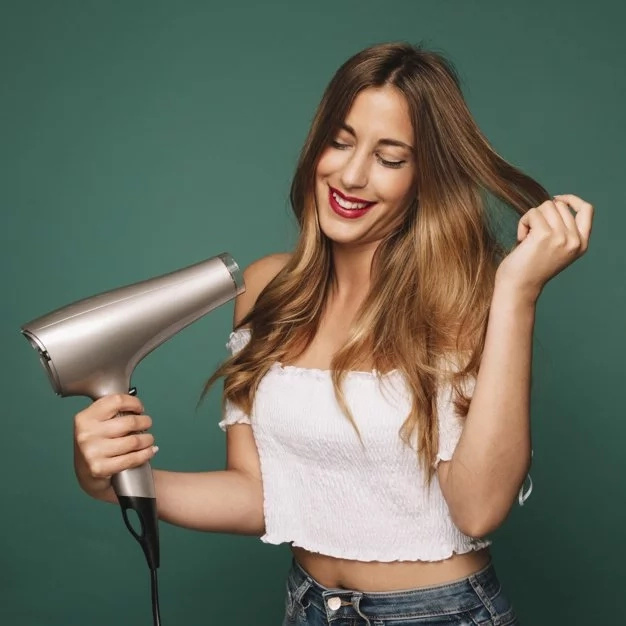 That is why the best way to take proper care of your hair and to make sure it is healthy and nice looking is to use a tea rinse on it. Just spray your hair with the rinse and observe the dramatic difference. When you are looking for a natural hair dye to achieve black hair color, there would be nothing better than some black tea added to your henna. Besides, there is no damage to the hair not to mention that the color is not permanent. As you can see, there is much more to tea than just a nice beverage. Use these tea tricks to your advantage, and you will make your skin and hair glow in the most natural way there is!